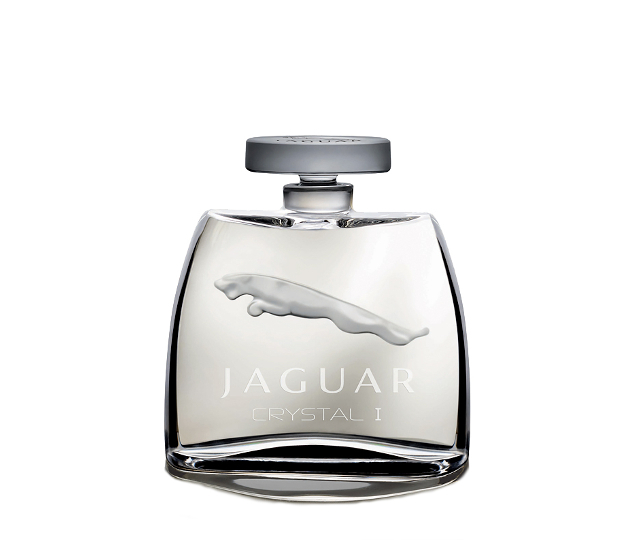 The designers from the Lalique factory have deliberately chosen a sleek and elegant form for the lines of the JAGUAR CRISTAL I crystal bottle, in order to highlight the elements of the glass artistry. 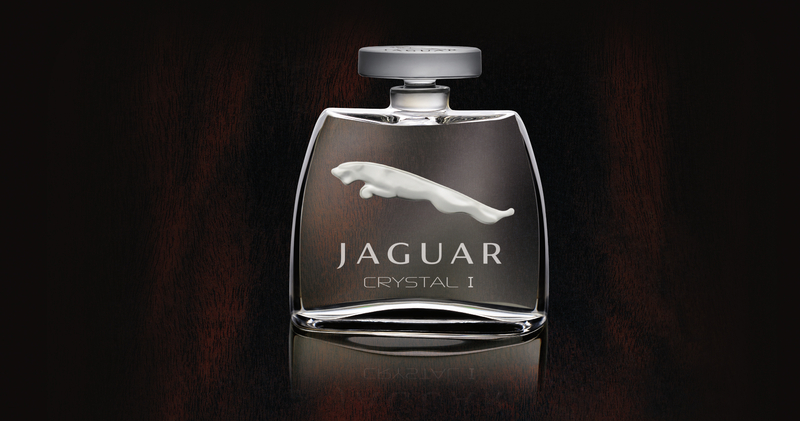 The result is a strikingly simple, unadorned bottle that nonetheless makes an incomparably distinguished and luxurious impact and in this respect mirrors the shapely contours of the Jaguar car. The unmistakable Jaguar poised to pounce is placed optically in the centre. Shimmering glass, a modern design and a fragrance of precious wood and the finest leather: The result is an elegant, sensual and masculine fragrance creation, which is distinguished by a powerful aura. This edition is limited to 1'000 pieces. 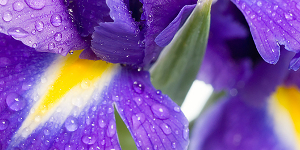 This truly elegant fragrance opens with a fresh and charismatic invitation of orris butter and white cedar wood. 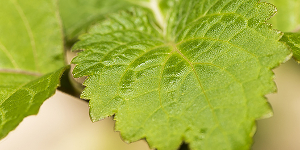 The heart notes of patchouli and papyrus oil awake your senses and set the state of seduction. 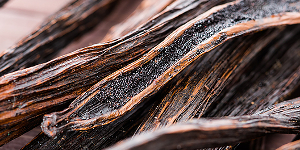 A rich base formed with vanilla and musk creates the perfect finishing touches of this irresistible perfume.